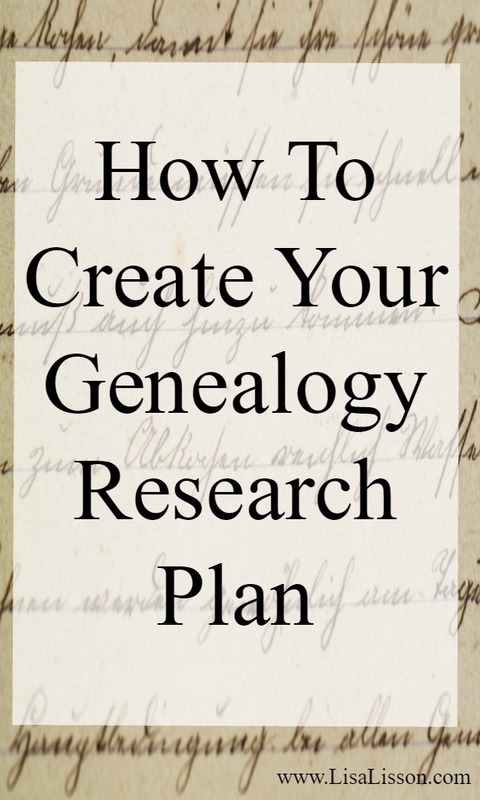 How to Create Your Genealogy Research Plan | Are You My Cousin? I am a little embarrassed to admit this to you, my genea-friends. Sometimes when I am researching my genealogy, I find myself wandering down rabbit trails. I am researching without a plan. That is not a good thing. I learned to stay off the rabbit trails by creating a genealogy research plan before I began my research. Help you stay focused (and off the rabbit trails!). Help you organize your research. Help you be efficient with your research time. Help ensure you do not miss potential clues in the research. You can also think of this as your research goal. What is it you want to learn from your research? Are you looking for evidence your ancestor in a time and/or place? 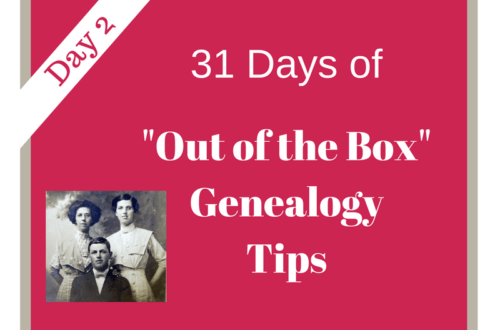 Are you attempting to solve a family history mystery? The more specific your goal, the more focused your research will be. Is the John White of Surry County, NC the same John White from Caswell County, NC? Writing your research question (or goal) on your research plan will keep you focused. Now that you know what you want to know, what type of records do you need to research? Note: You may need to first research what records are available in the time and location of your ancestor. 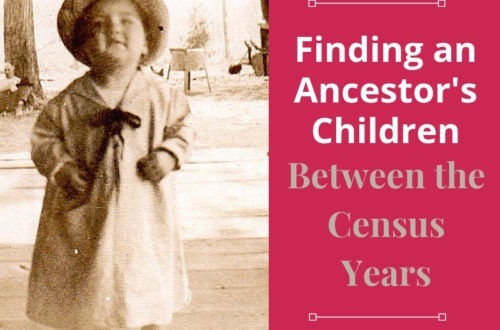 In the first example above, the records that need to be searched include Emma Howard’s death certificate (Lee County, NC), census records for 1860 and 1870, and North Carolina marriage records. In the second example of John White, records to be searched could include census records 1790-1830, land records of Surry and Caswell Counties, court records of both counties and will/probate records. Where are the records you need located? Are they online? If not, in what repository are they located? Do you need to order the record on microfilm? Can you order a copy directly? As you research you will likely find information and clues to follow up on. Make a note of this information for later, but stay focused on your current research plan. Yes, I know how tempting it is to follow that clue at the expense of your current plan! Resist! 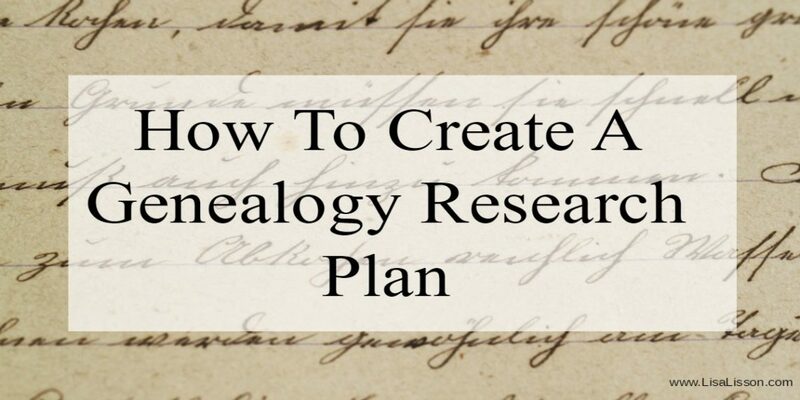 Your genealogy research plan is your guide. You may find your answers quickly or you may still be left with your original question. That’s okay. You will will be clear on the records you have already searched and what information those records hold (or don’t hold). 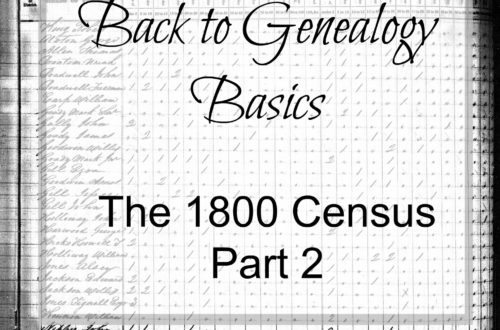 Go back and amend your genealogy research plan and begin again. Watch the Research Plan in Action! Did you find this helpful? Would you take a few seconds and pin it to Pinterest? Thanks! i belong to a genealogy club in my home town. we are always looking for new avenues to try. i came upon your website, liked the info i discovered there. so will share what i have learned at the next meeting. I am so glad you find the website helpful!Best of luck with your research. Hi Jo Ann, I laughed when you mentioned about going down a rabbit hole; I do that all the time and enjoy reading history from the area my ancestors lived which is where I have always lived. I have always lived within 20 miles of where my ancestors and my husband’s lived. 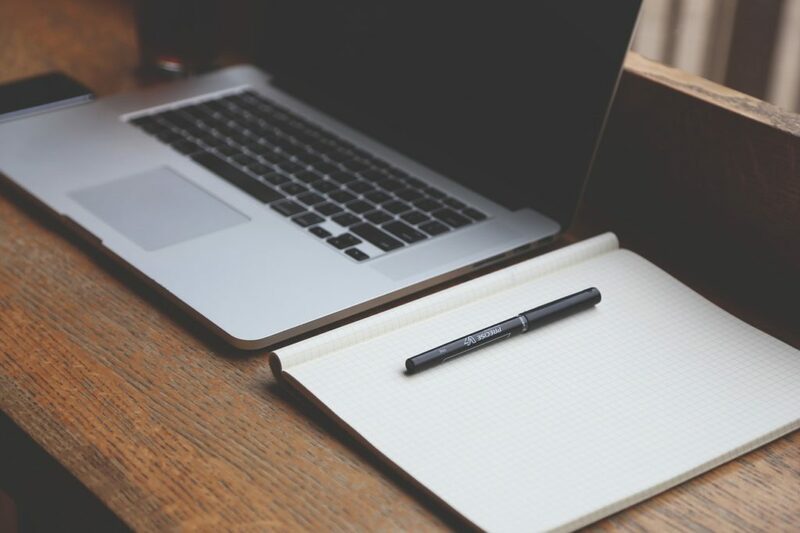 Do you recommend using one of the various software tools like ResearchTies or Clooz (or even Evernote) to record your research log, or just using a paper form? This is a great question. Personally, I use a combination of paper and Trello. I’ve also used Evernote in the past and really liked it, too. I have not tried the two you mentioned, but am interested in trying one or both out. Is John White of Surry County the same as John White of Caswell County? Is that a real question for you because it is for me. 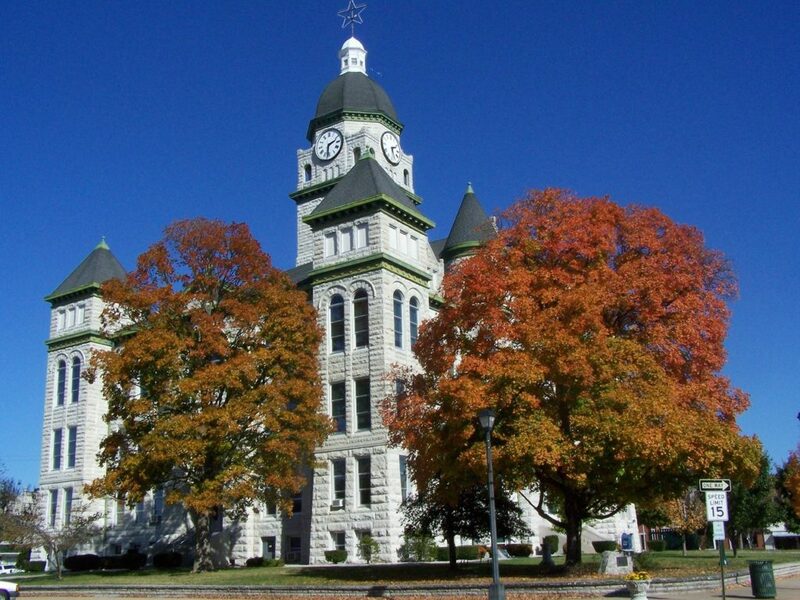 Are you related to the White family of Surry County? I am planning a research trip to Surry County in September and reading your blog I was very surprised to read this question. I would very much like to know the source of the question as it relates to you. Gail, Yes, I am definitely related to the White family of Surry County! Watch for an email from me later this weekend. Free Genealogy Websites - A Frugal Genealogist's Guide | Are You My Cousin?